Click here to choose from a selection of Afternoon Tea vouchers in the beautiful surroundings of Dunsley Hall. 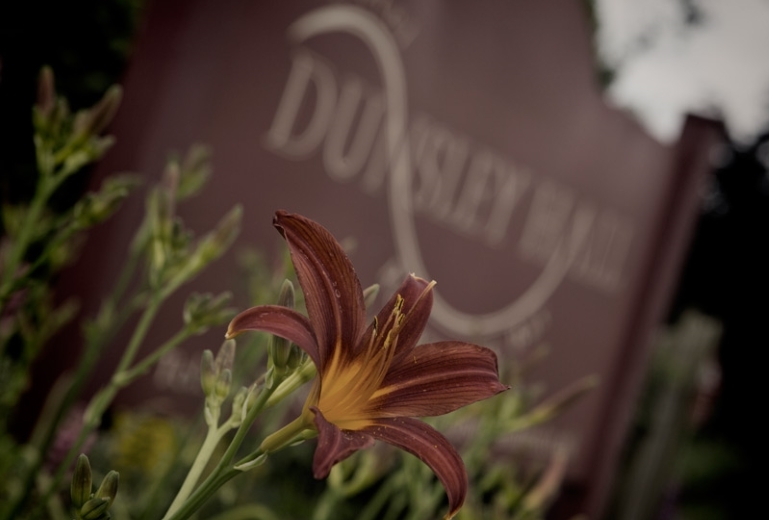 Choose from a selection of monetary gift vouchers that can be used against the cost of your visit to Dunsley Hall. 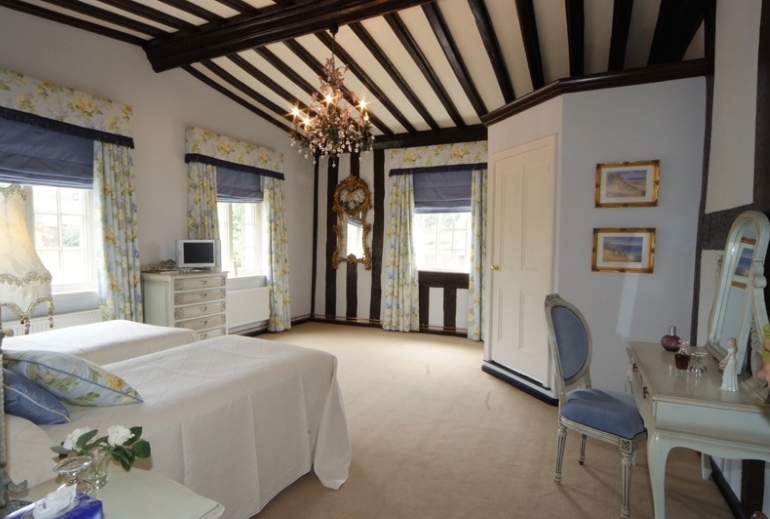 Choose from a selection of midweek overnight stay vouchers at Dunsley Hall. Only Applies Sunday to Thursday. 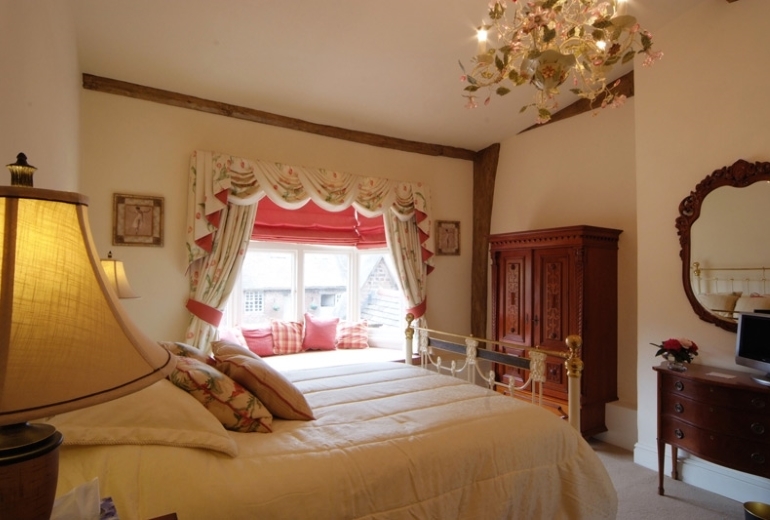 Choose from a selection of weekend overnight stay vouchers at Dunsley Hall. Applies Friday and Saturday nights only.